So. Second week of school and I decided to write about my women crushes. Quite appropriate, isn't it? Well, I've been obsessing over my newest crush lately. 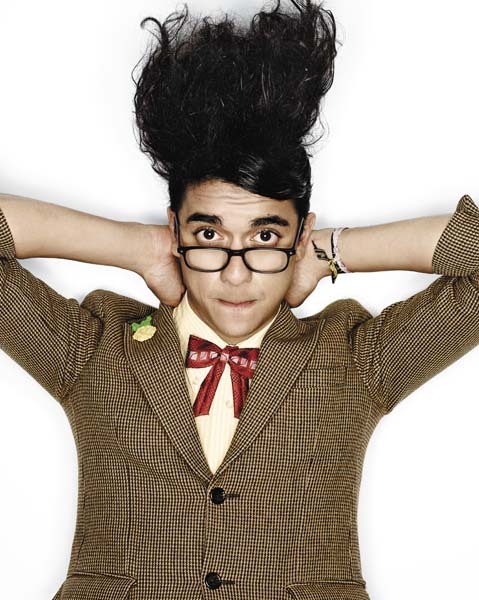 I have fallen in love with...Paloma Faith. It wasn't love at first sight. Or first listen. But as her first album played countless times (it stuck on repeat while on a drive to the airport to pick up my dear friend) her voice, an interesting combination of Adele and Amy Winehouse, grew on me. And I am hooked. So precious. Both Paloma and Josh. Absolutely beauteous. Only qualm about Josh: his hair. 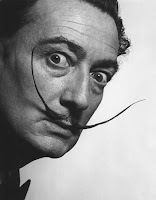 It gives me the same queasy feeling I get when I look at pictures of Salvador Dali. I admit, if you listen to Paloma's stuff, she has her ups and downs, but I'll keep listening to her because of this crush, just like how I'm probably going to see "Pitch Perfect" because Anna Kendrick is in it. I also love Rebel Wilson. It's weird what love does to you.